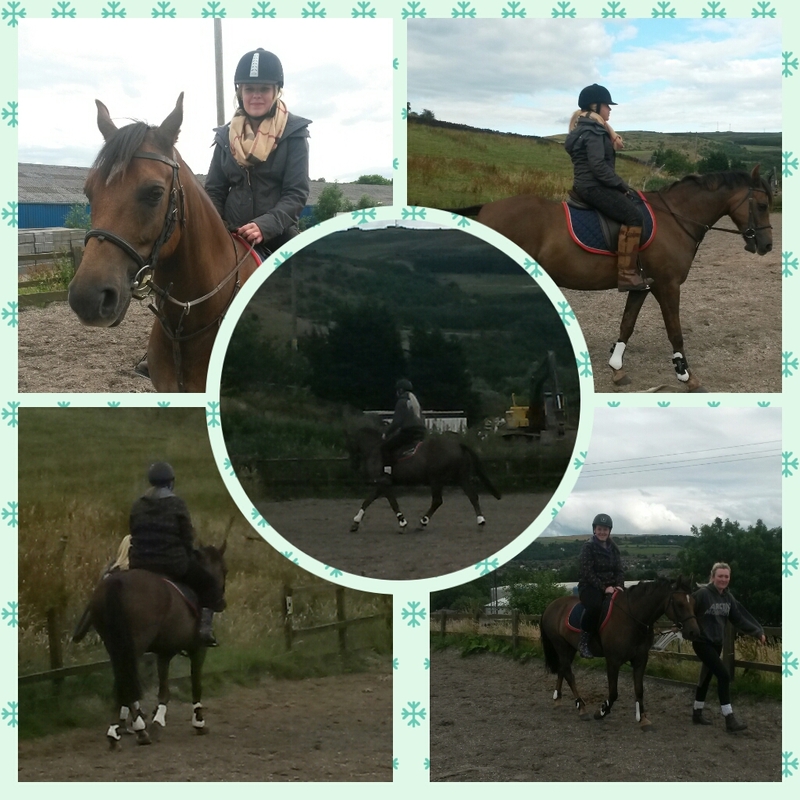 Last night Hayley, Holly and Kristin went to Holly’s yard to see the horses in Shaw, Oldham. They took turns riding on Alfie, who is a Welsh part breed. 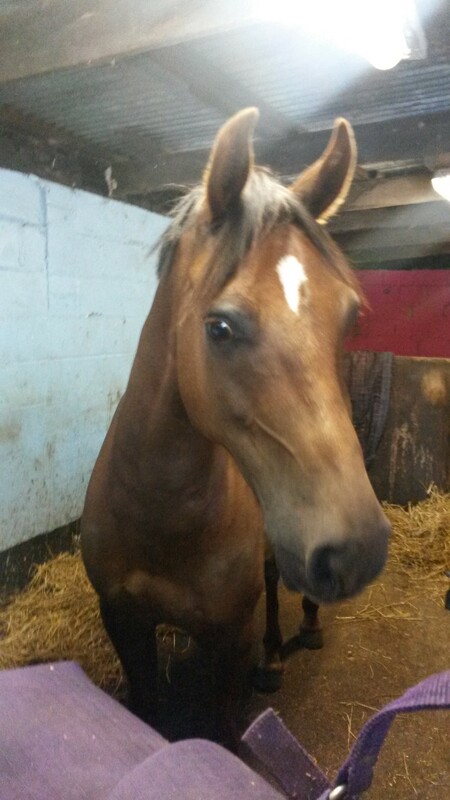 Holly has 9 horses, who live out in the fields during the day and are stabled at night. From April to November the horses roam freely, but in the winter months they stay in the stables. Unlike the horses, Masterflex is open for business Monday to Friday, 8am – 5pm manufacturing hoses and ductings. Industries include Construction, Chemical, Food, Pharmaceutical, Heating, Air conditioning and Ventilation, plus many more. This entry was posted in Antistatic & Electroconductive hose, Automotive - Motor sports / F1 / Boats / Rail, Dust & Fume Extraction, Environmental, High Temperature Hose, Materials Handling - Plastics, Rubber , Powders, Paper, Printing and Packaging, Plastics, Street cleaning leaf and grass collection and tagged abrasion resistant hose, flexi ducting, flexi hose, Flexible ducting, Flexible hose, flexible hoses, Polyether-Polyurethane, PTFE Hose, PTFE Hoses, PVC ducting, PVC ductings, PVC hose, Silicone Ducting, silicone hoses, suction and transport hose, weld extraction hose. Bookmark the permalink.